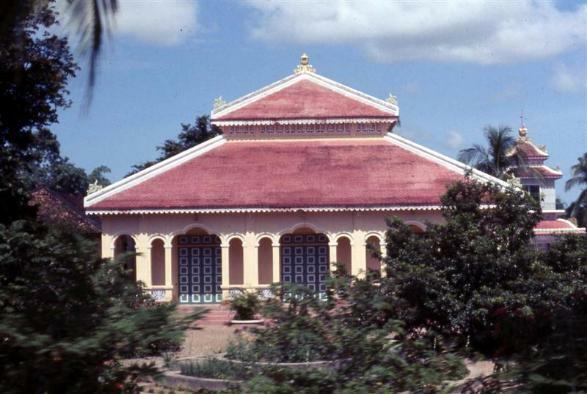 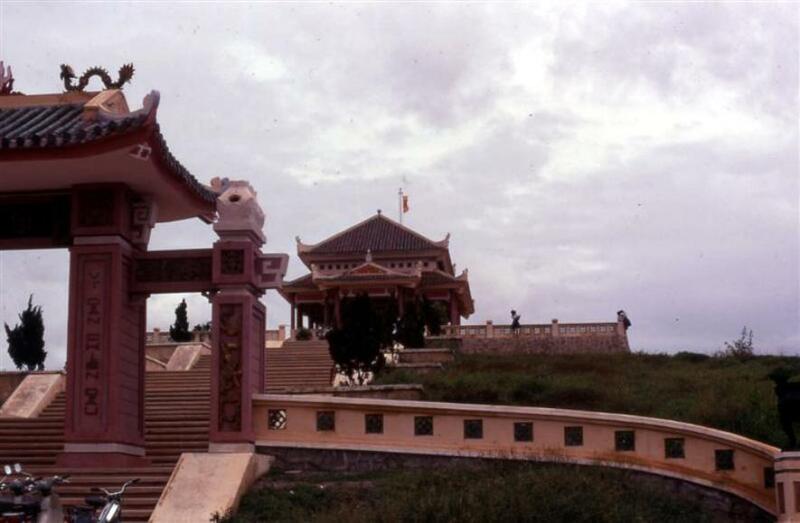 Below is an assortment of photos I took in the areas of Thu Duc, Nui Ba Dinh, Tay Ninh, Honia, and along 1A. 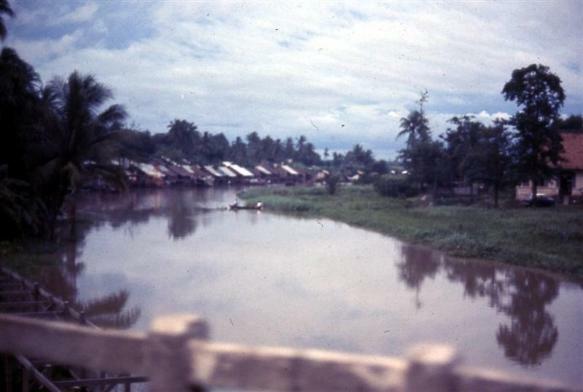 Below are some photos of the Thu Duc area. 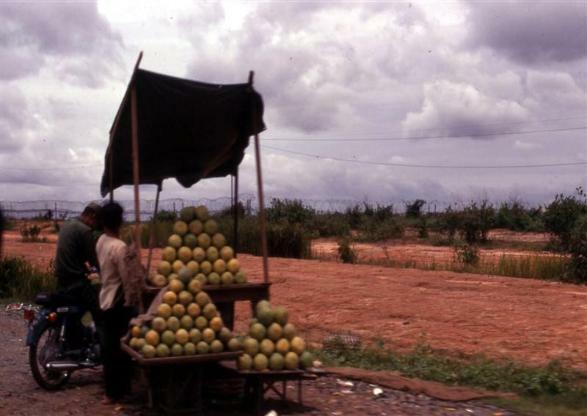 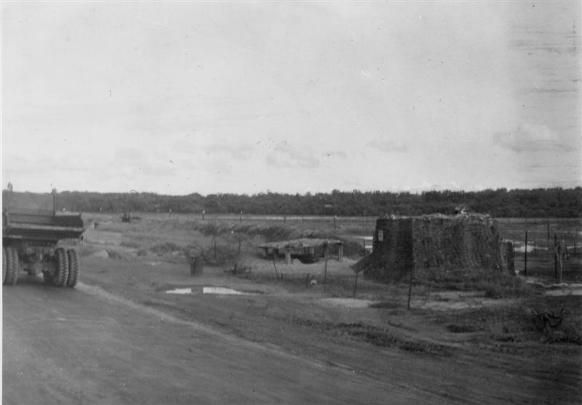 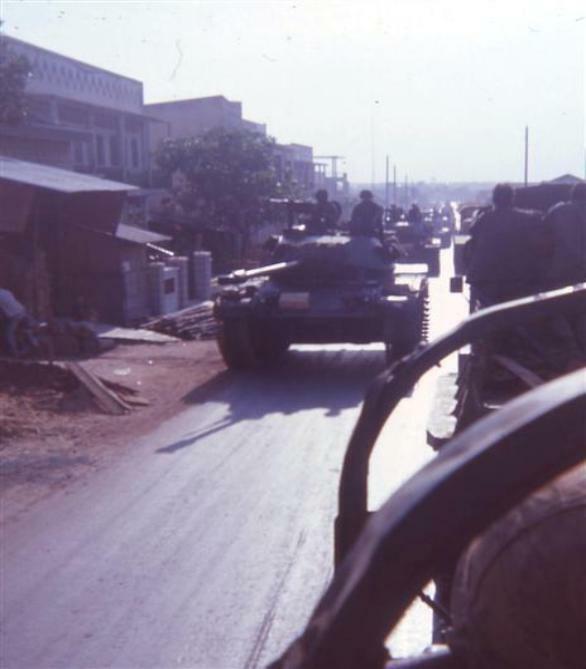 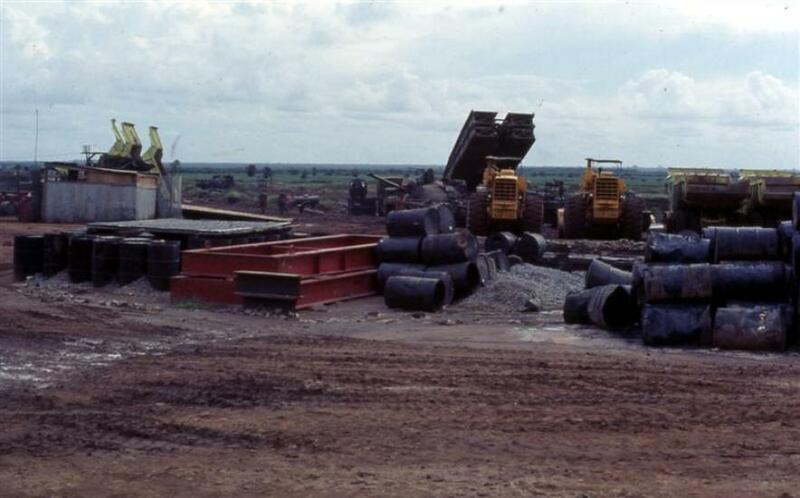 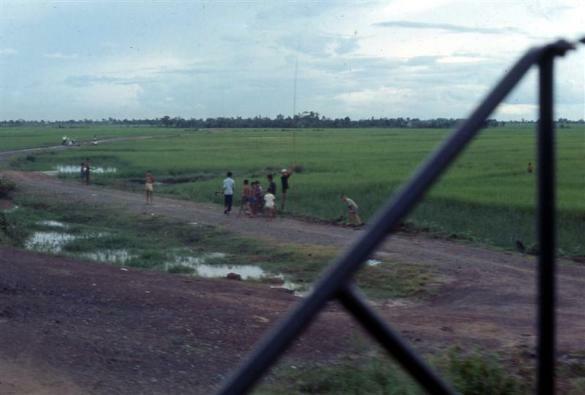 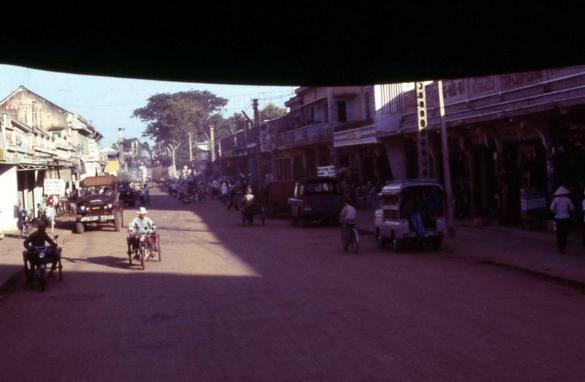 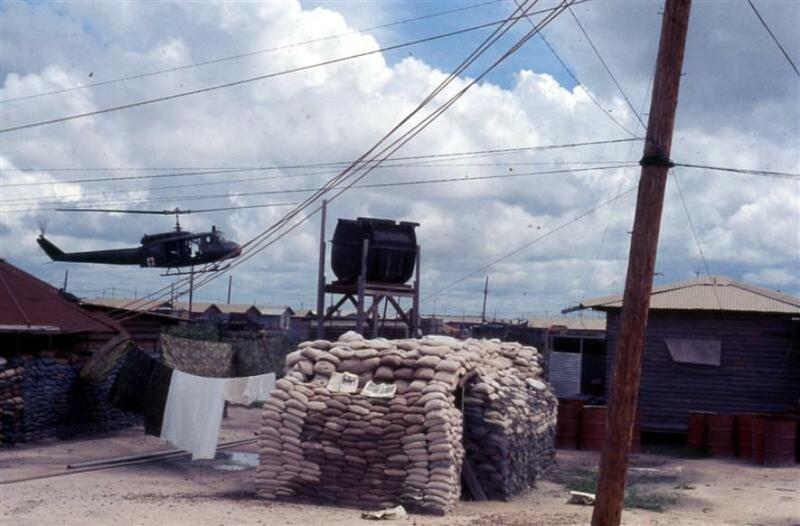 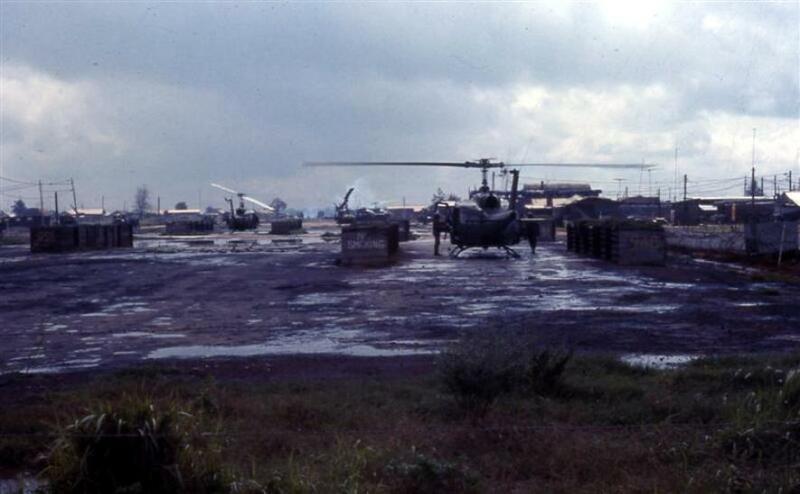 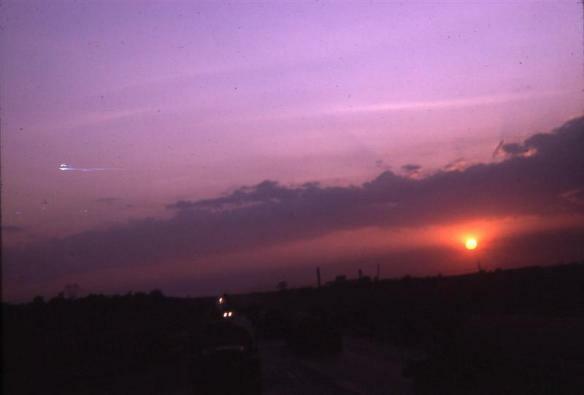 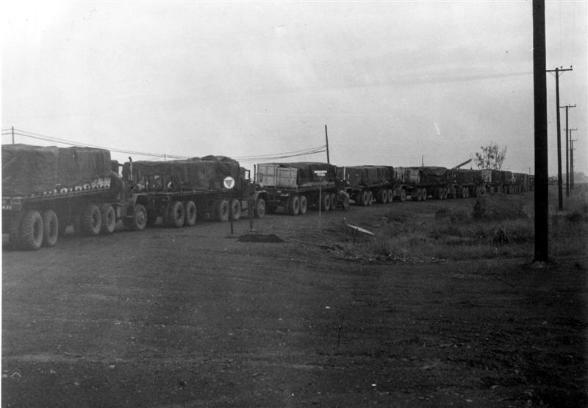 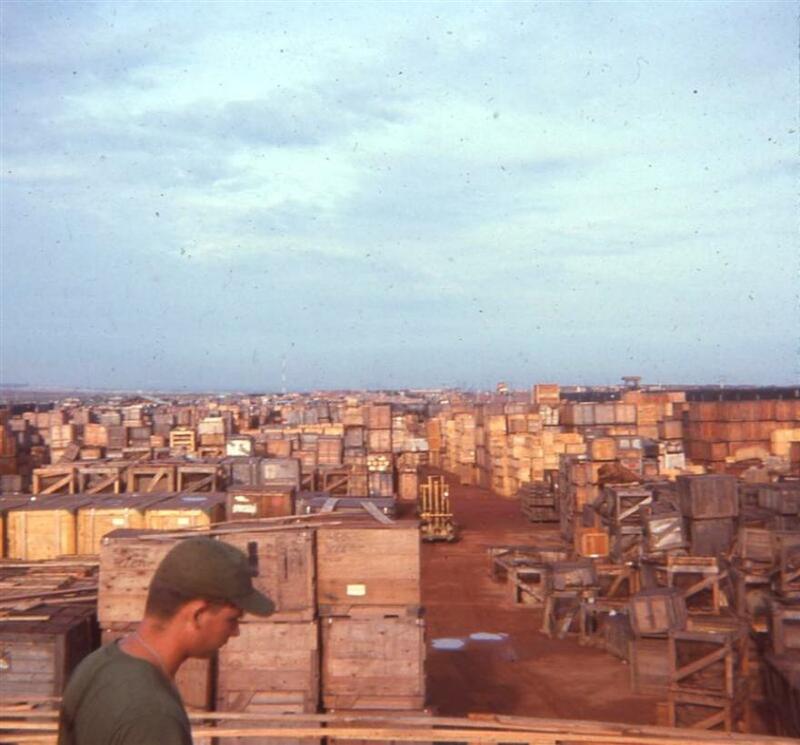 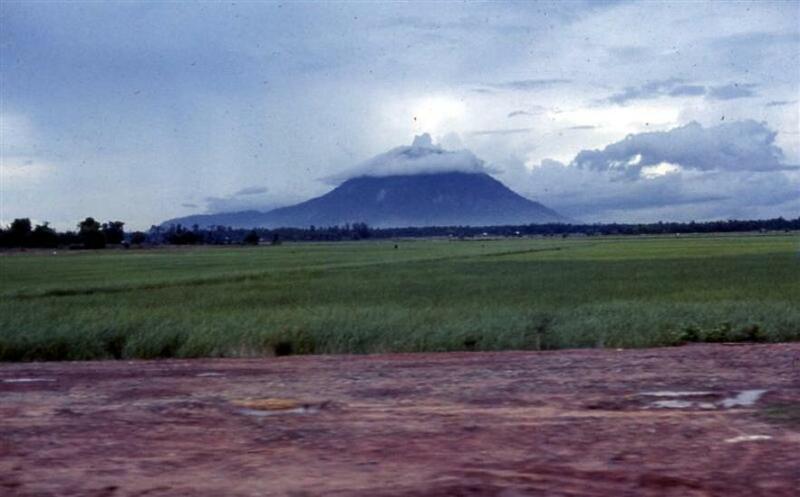 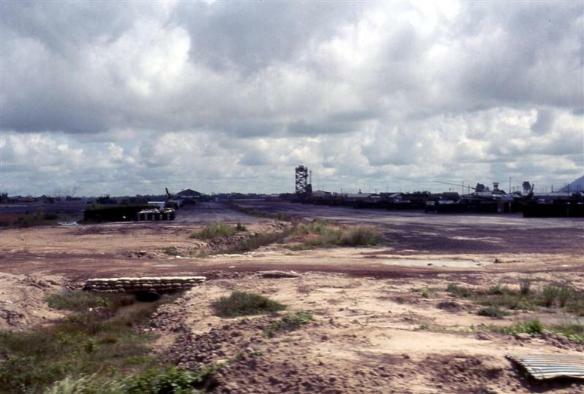 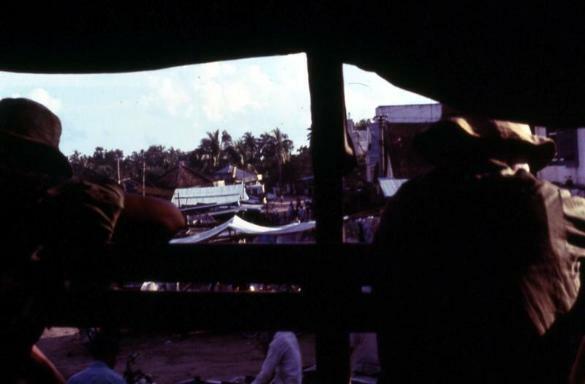 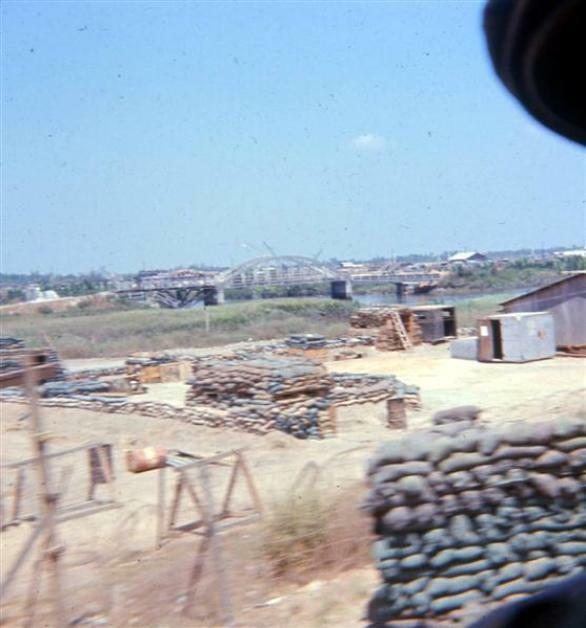 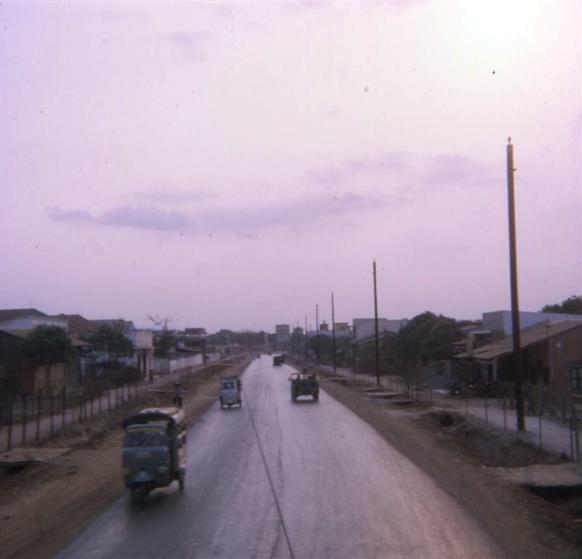 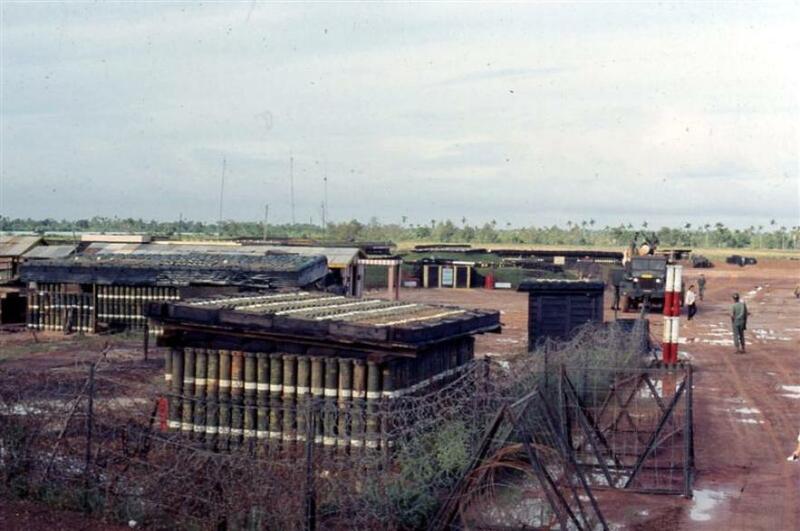 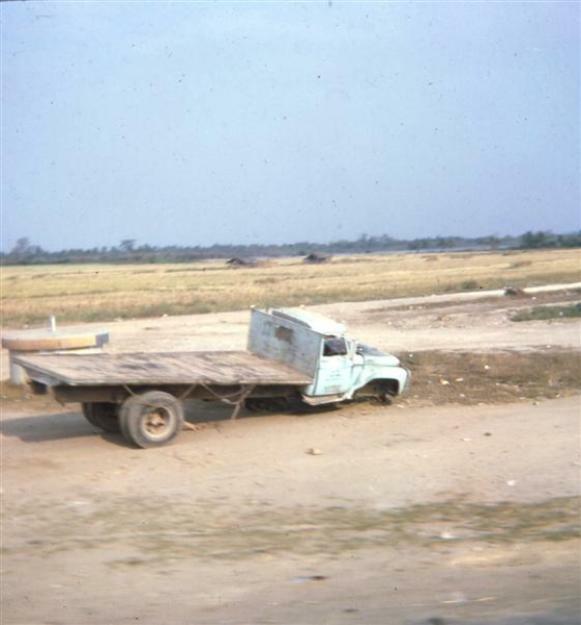 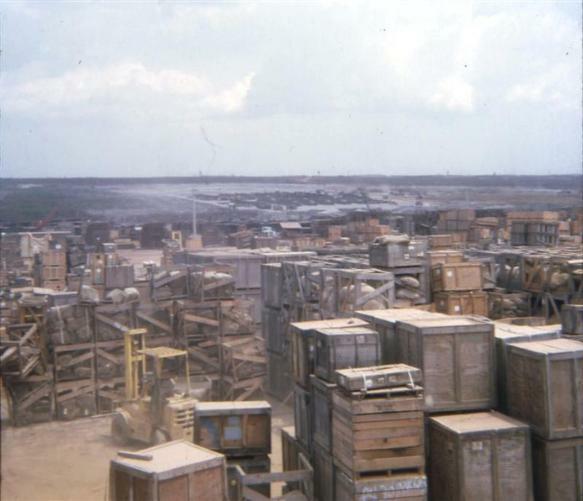 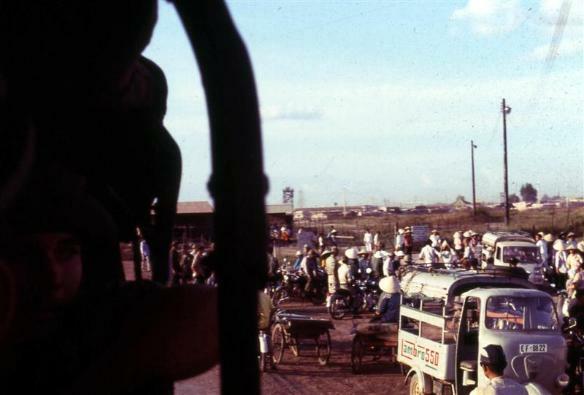 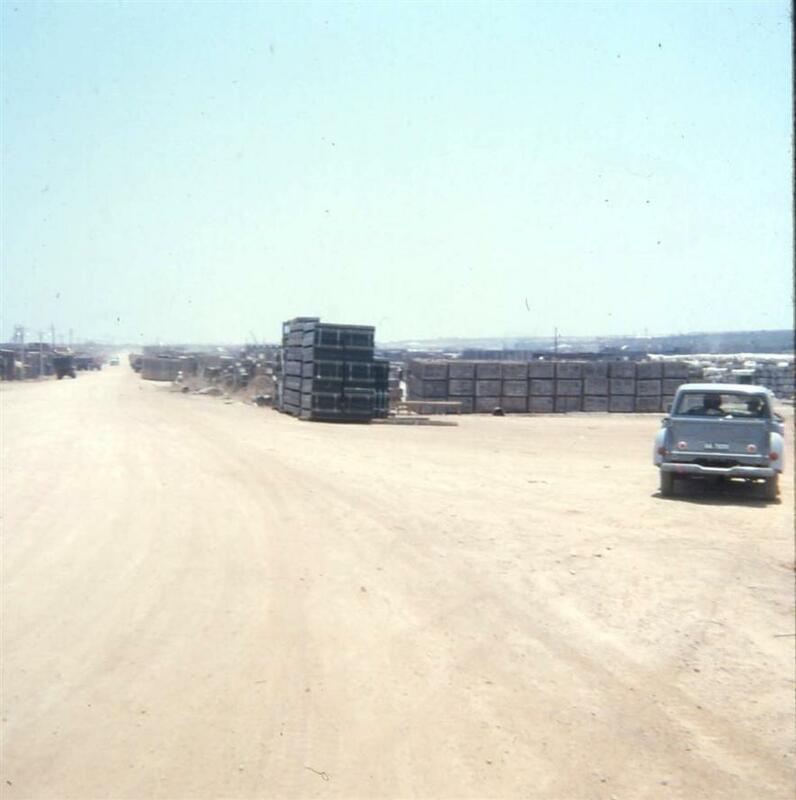 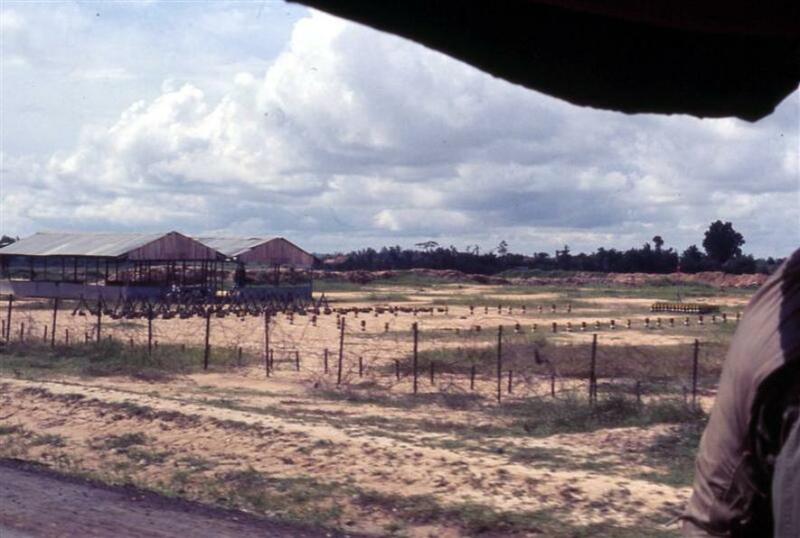 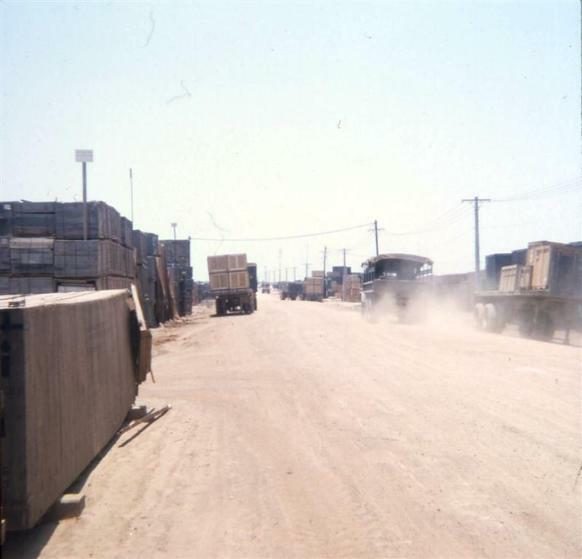 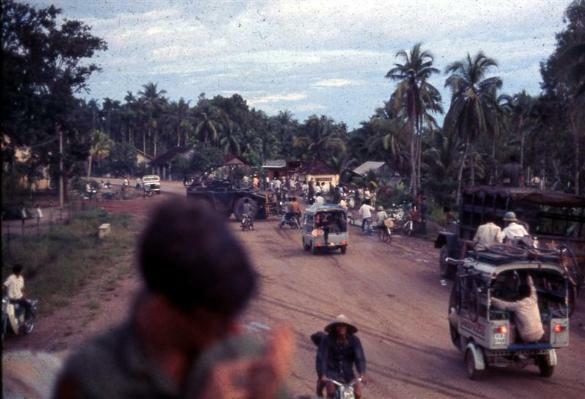 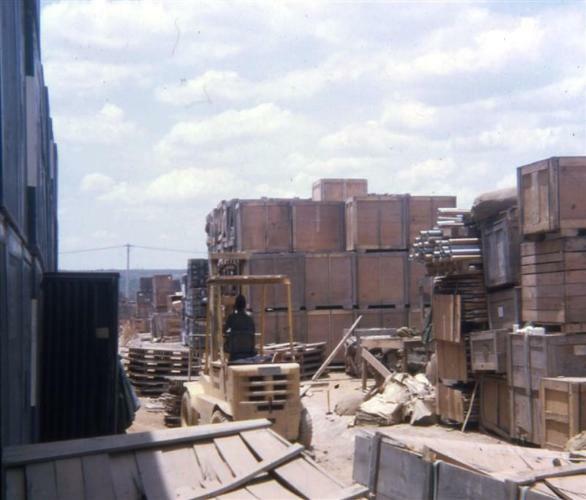 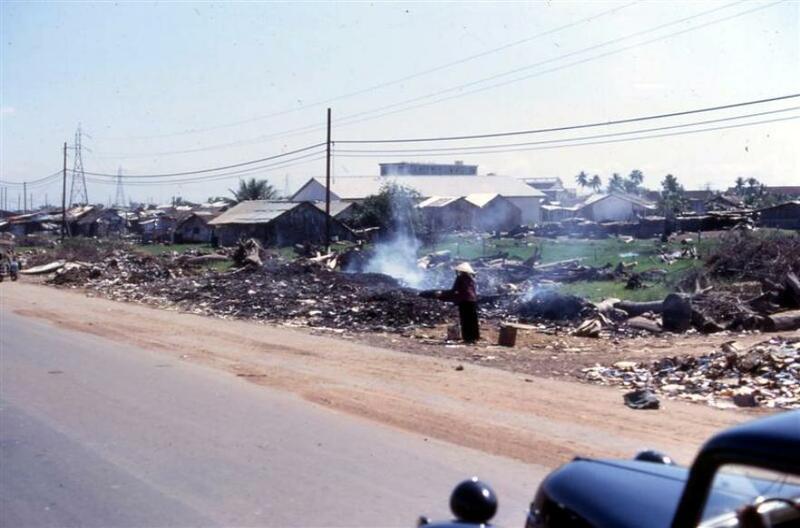 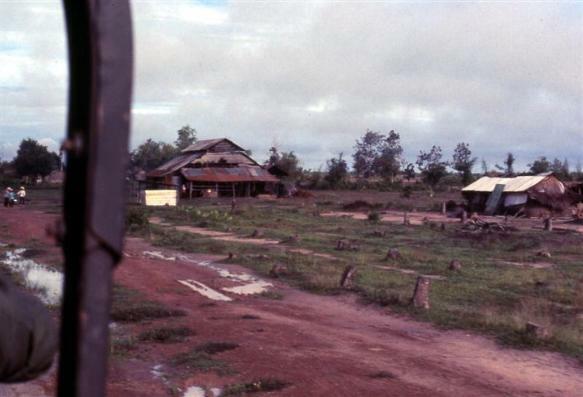 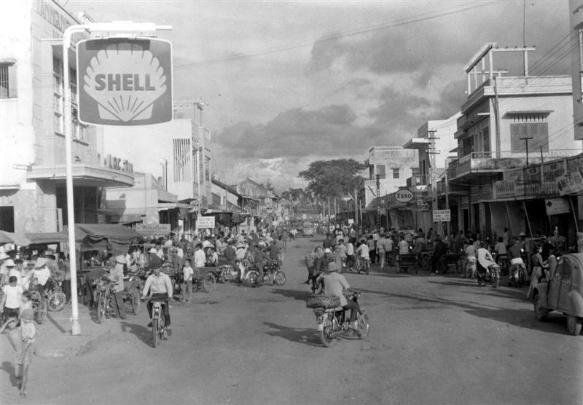 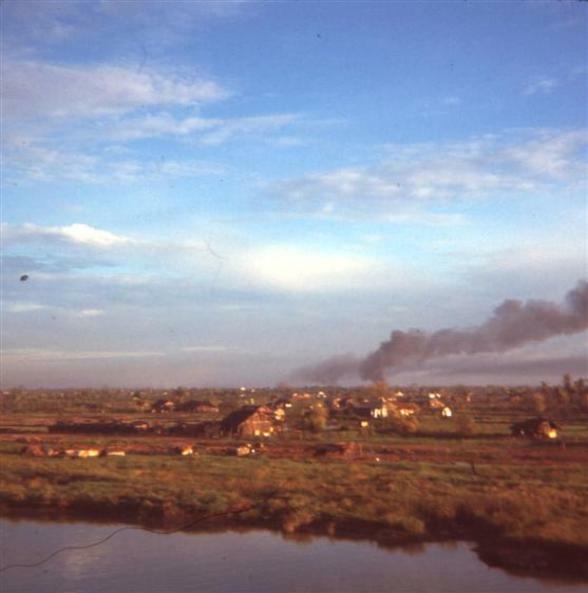 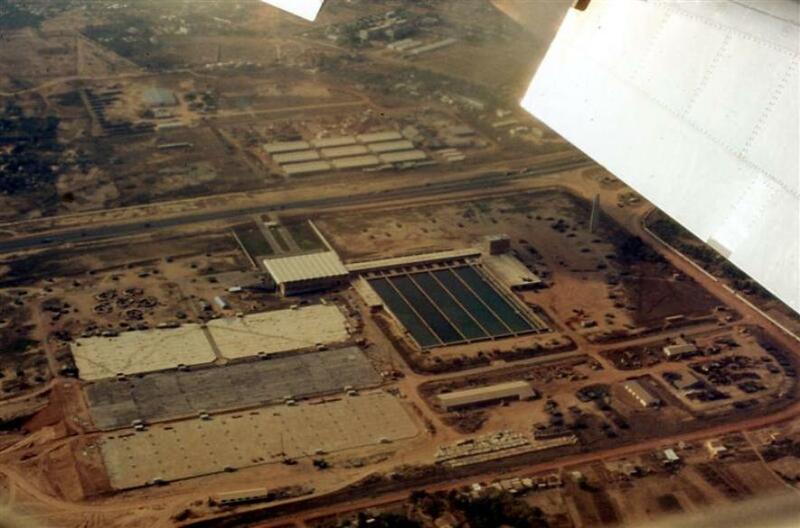 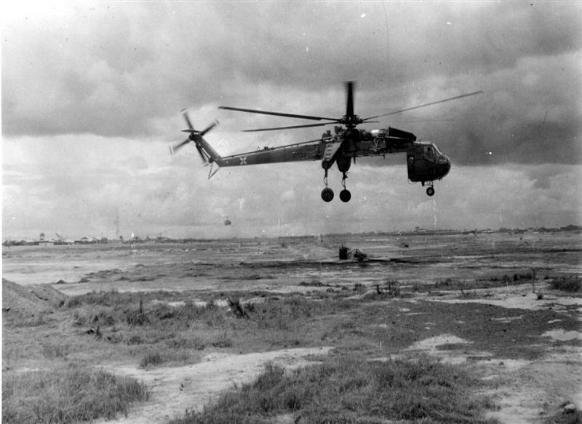 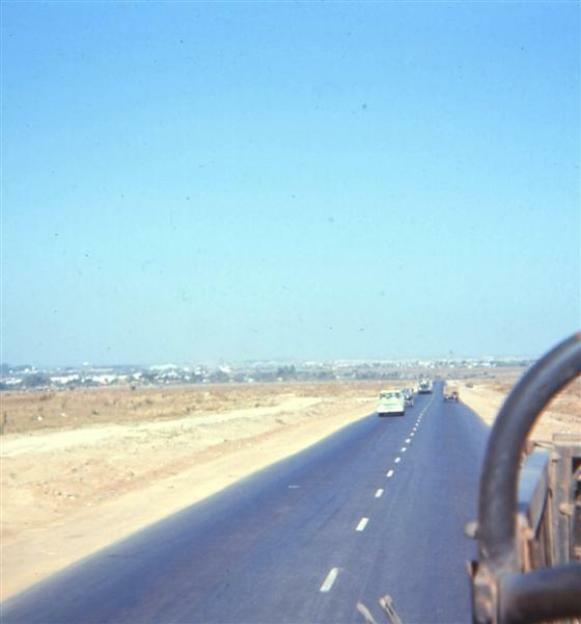 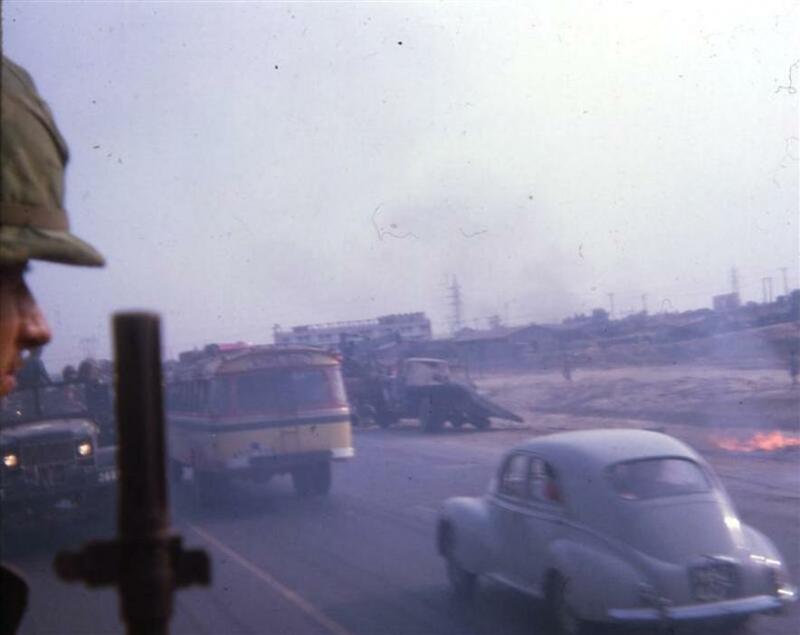 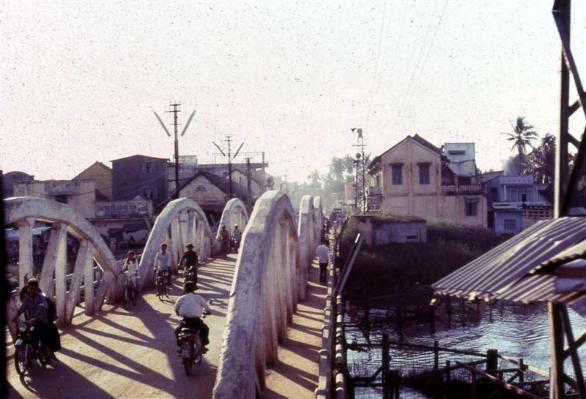 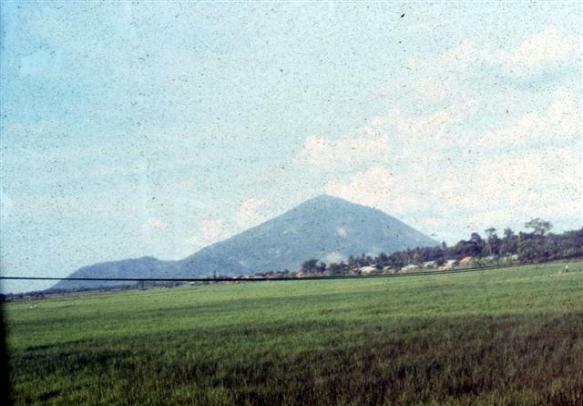 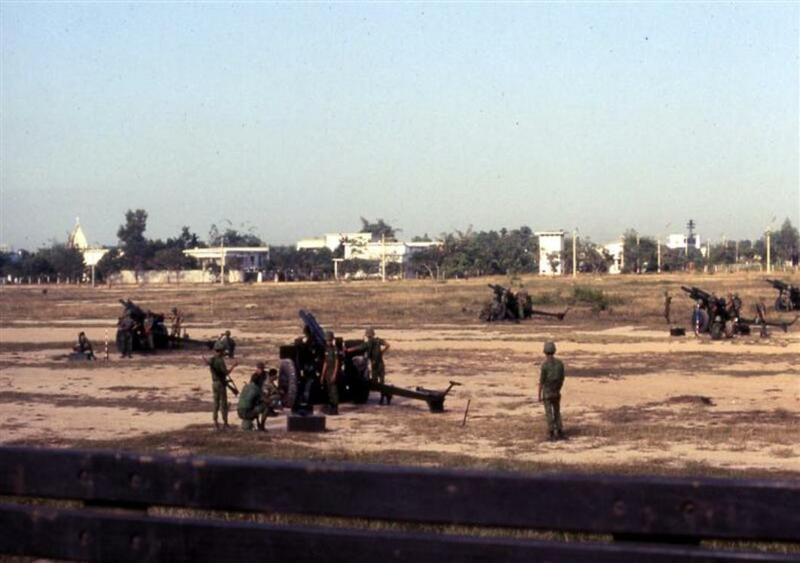 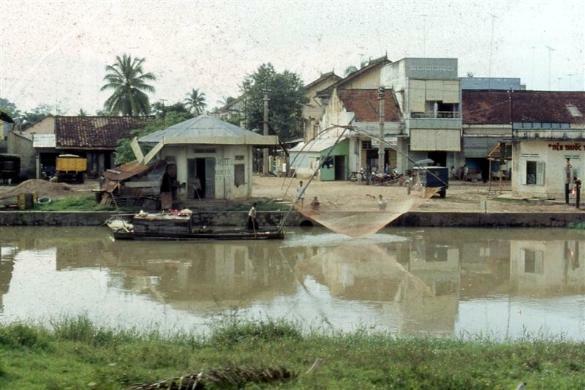 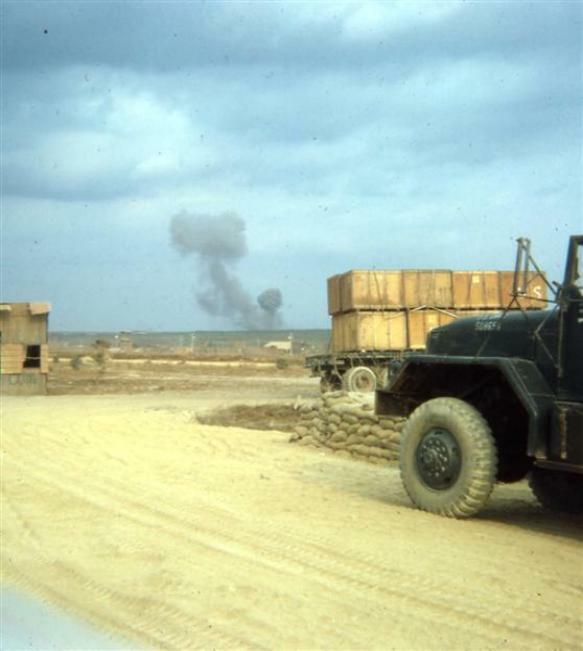 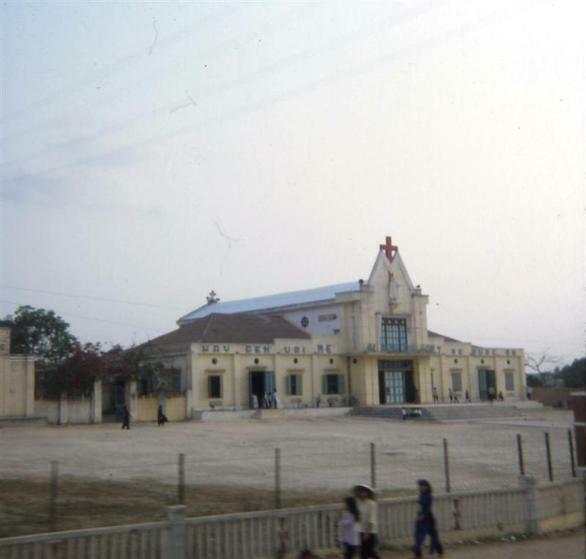 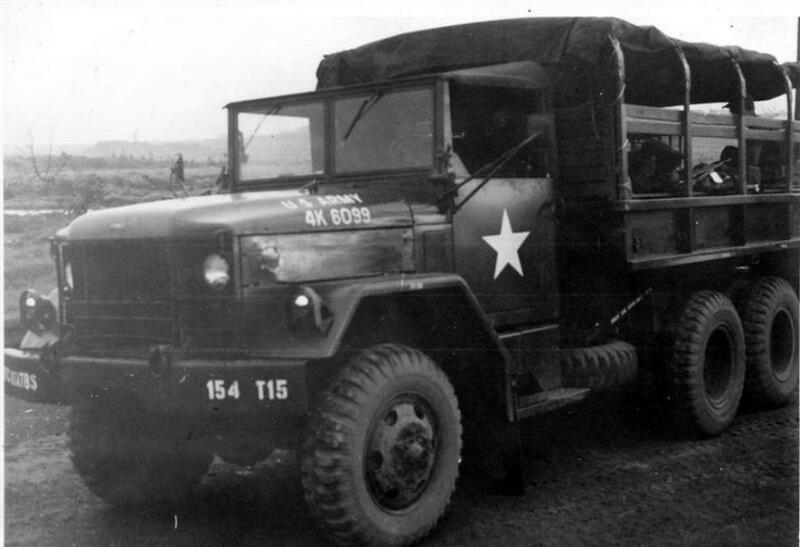 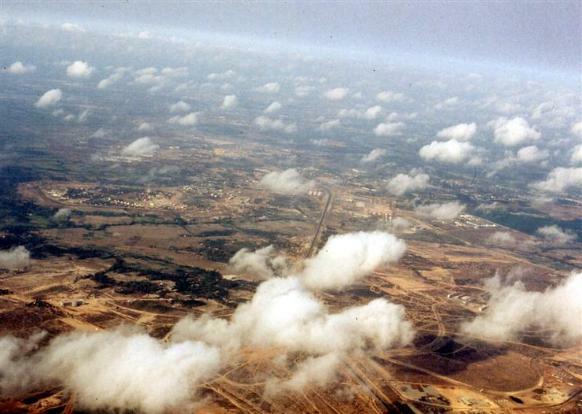 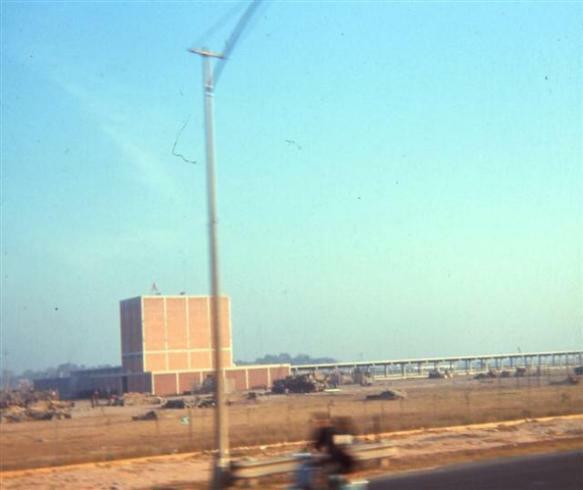 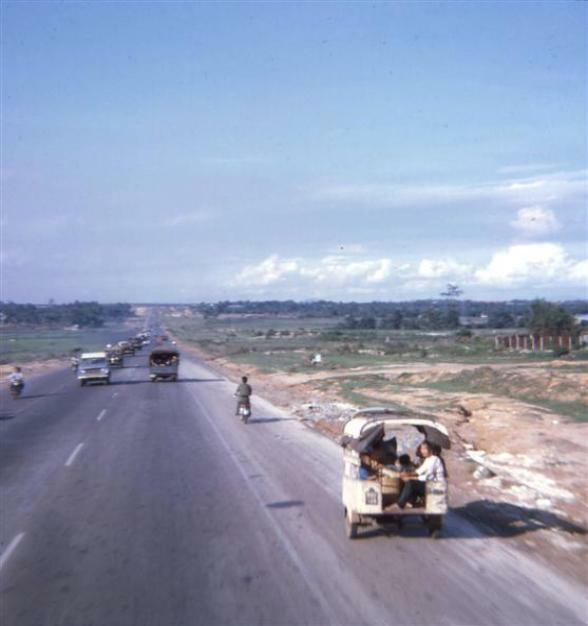 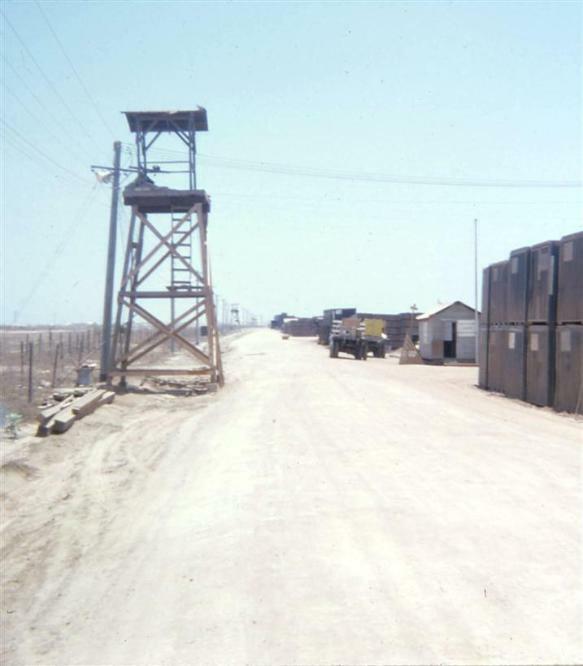 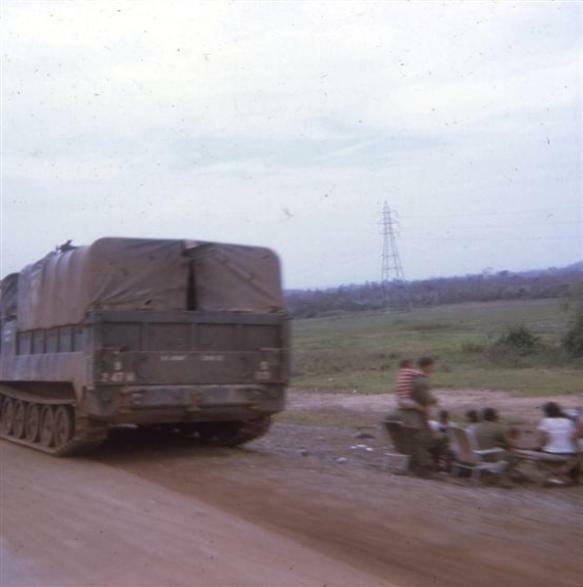 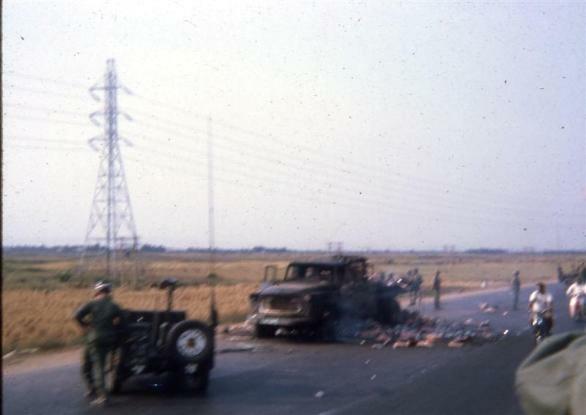 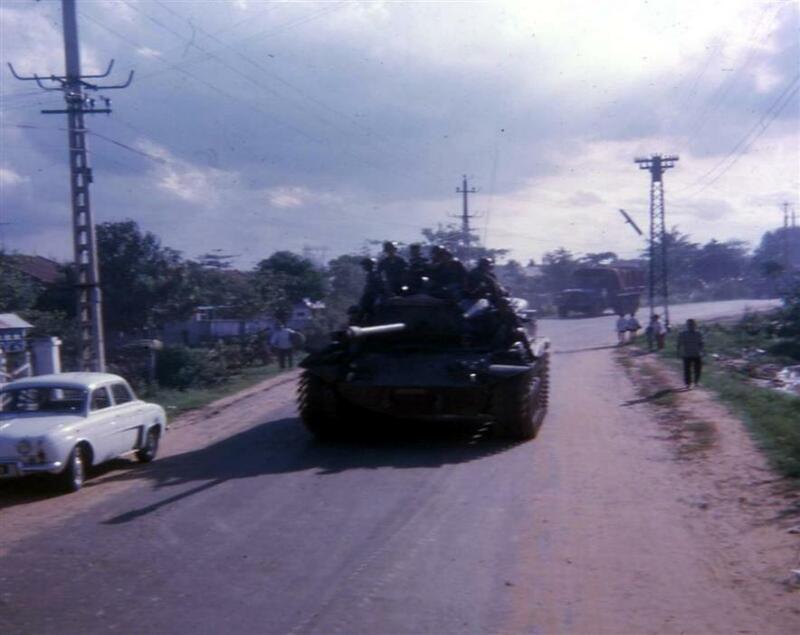 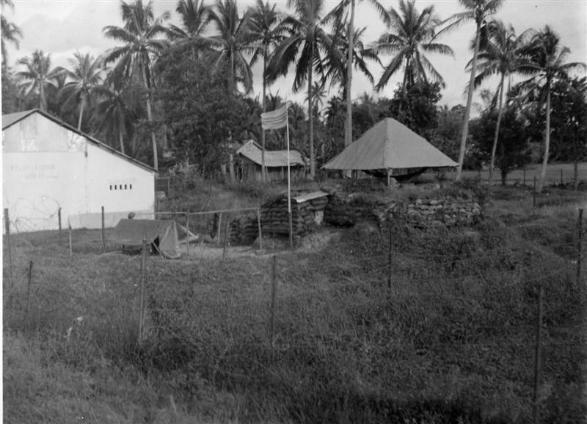 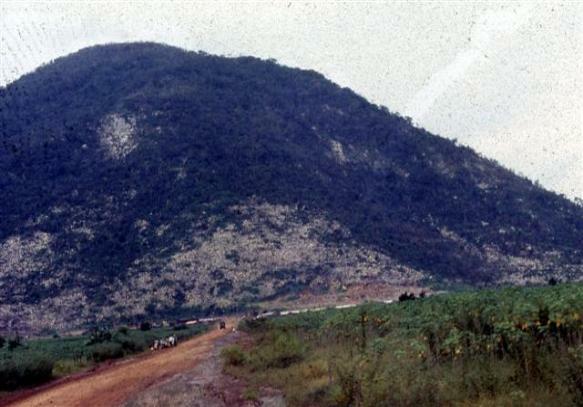 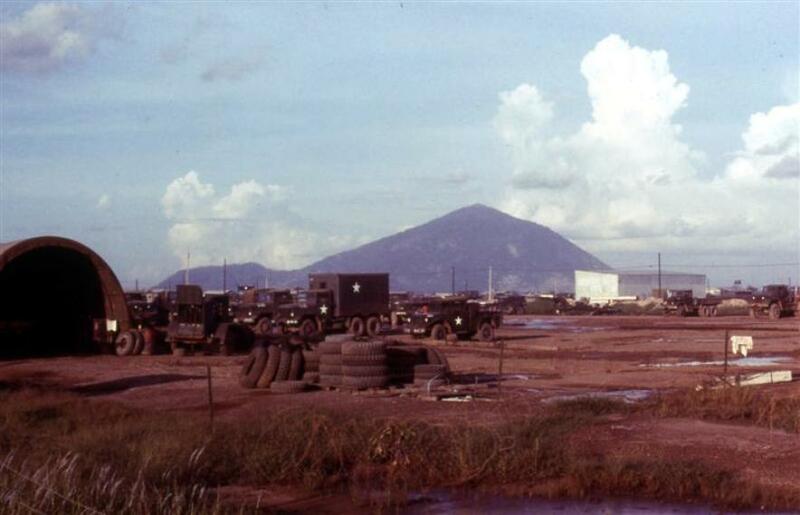 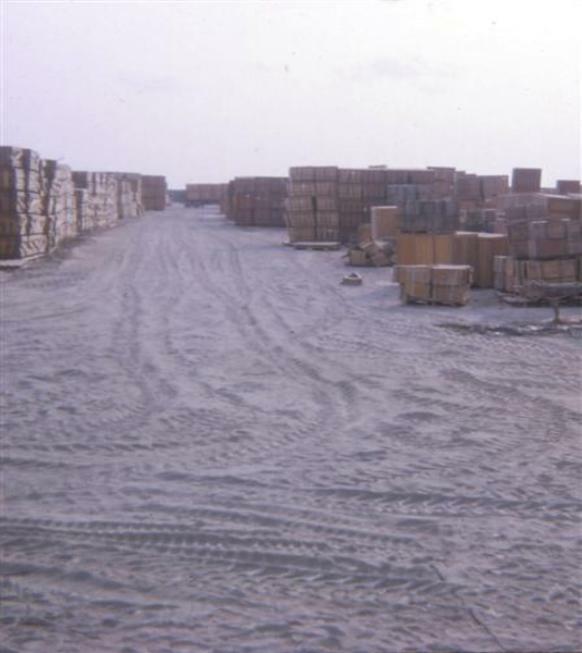 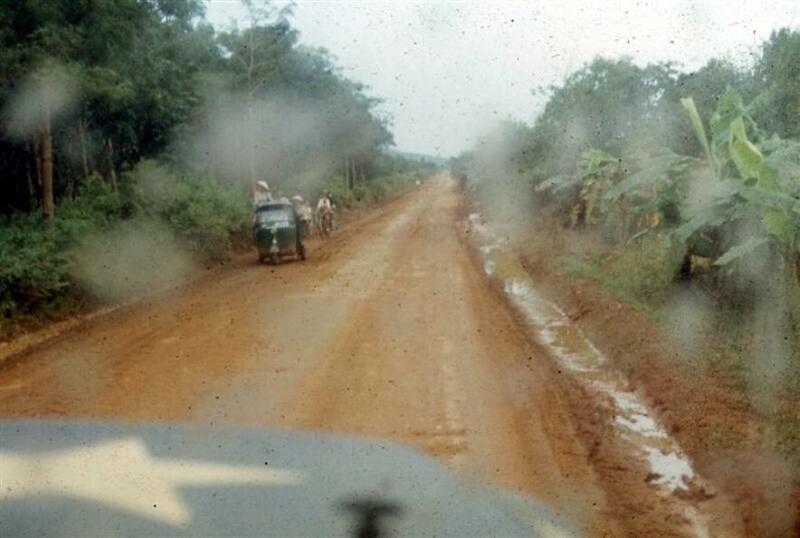 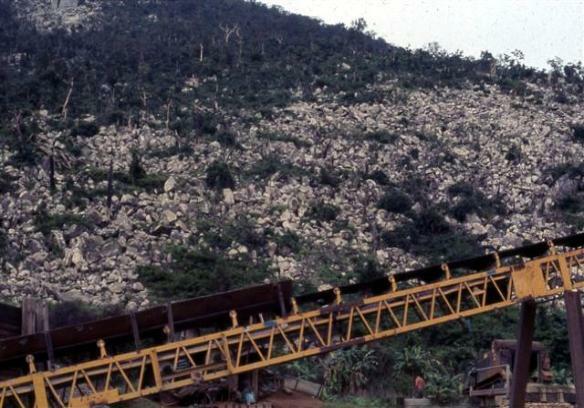 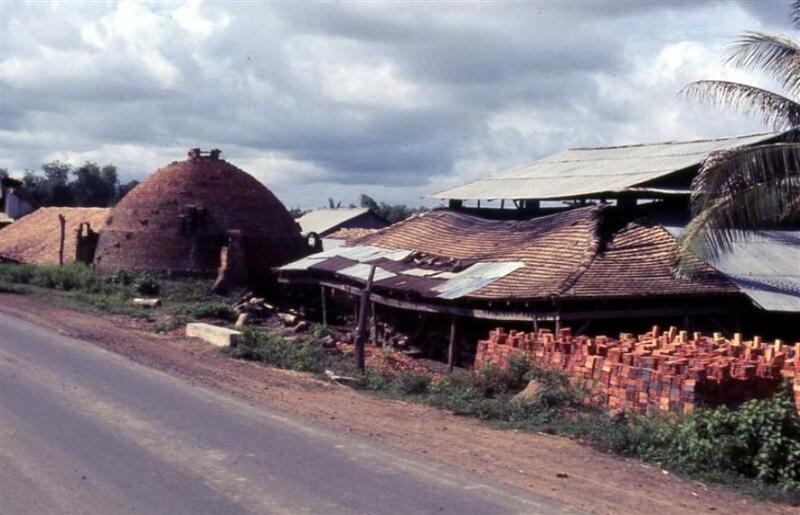 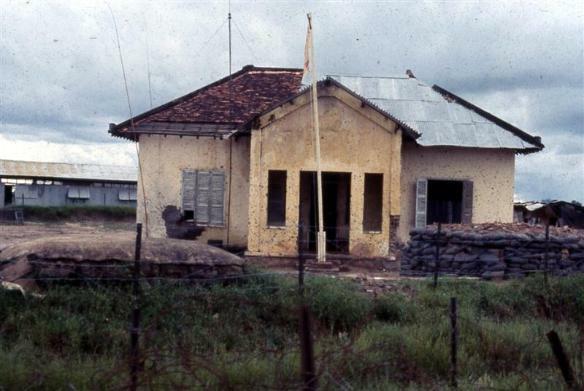 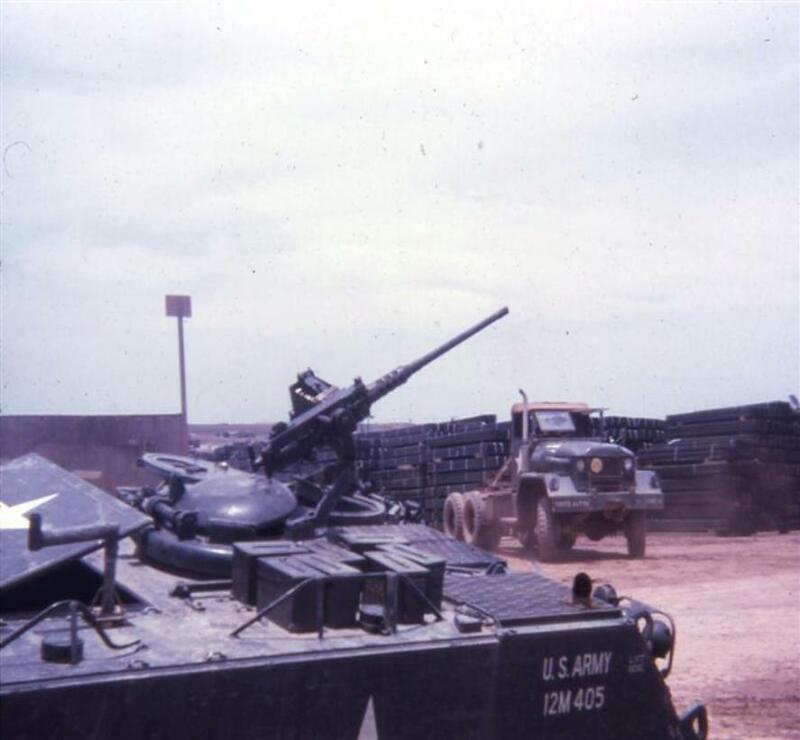 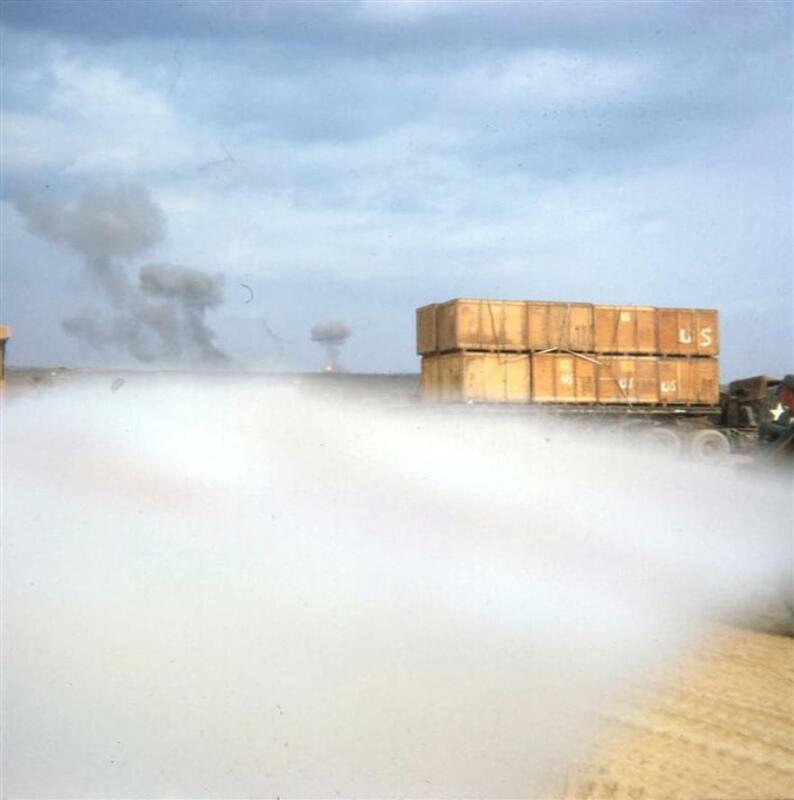 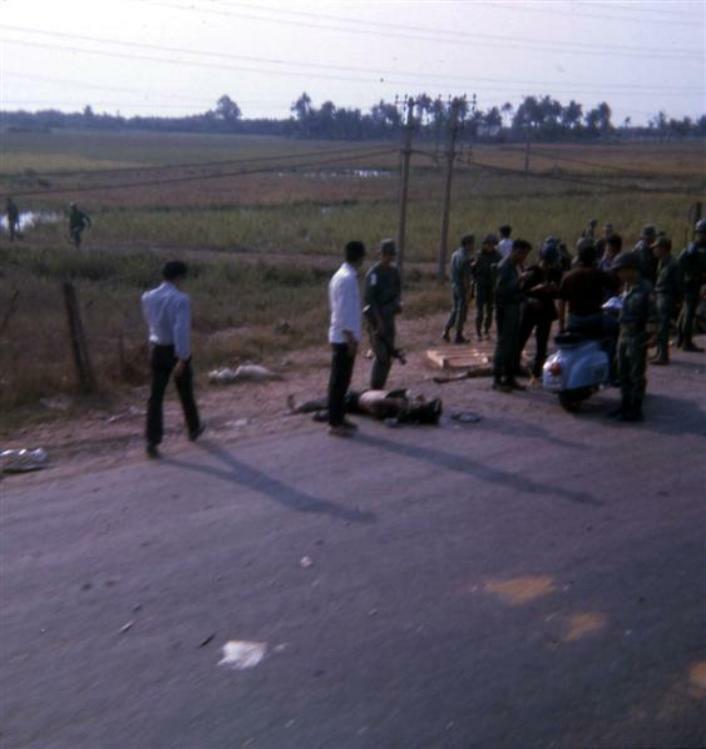 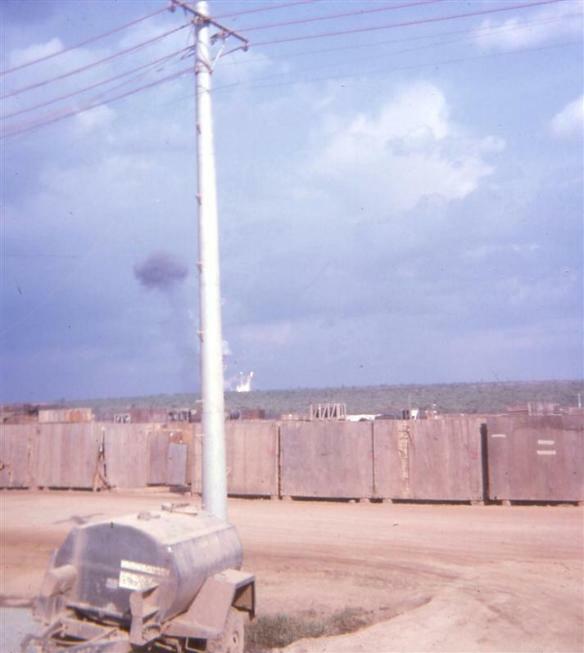 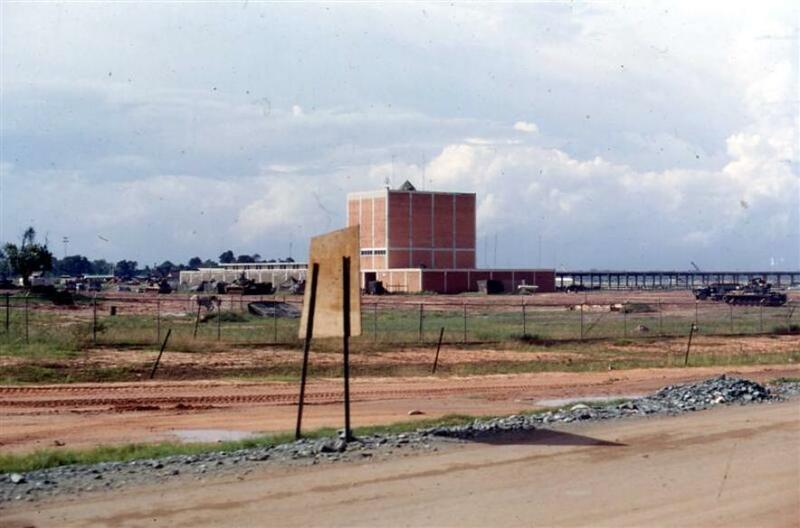 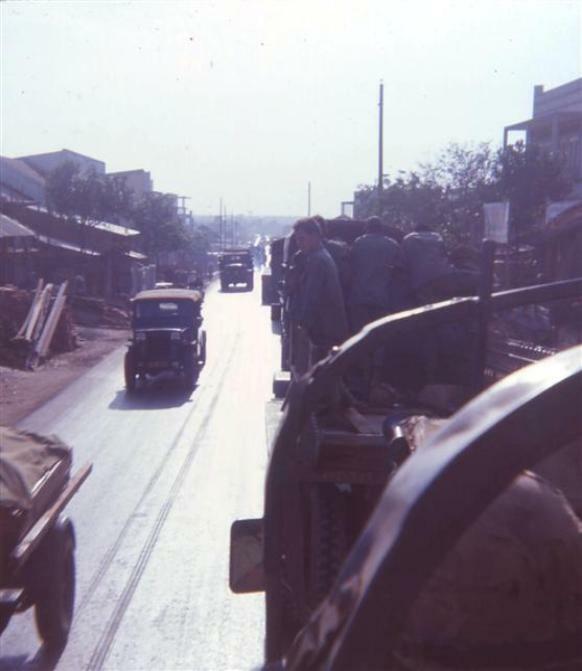 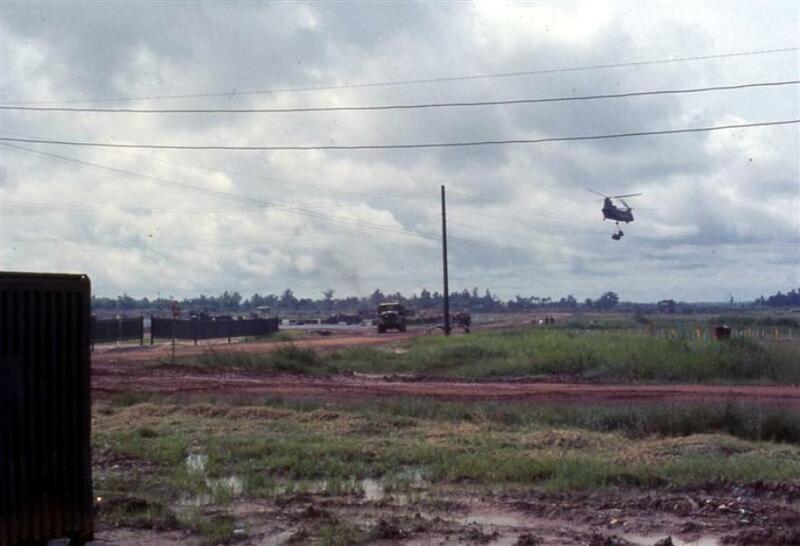 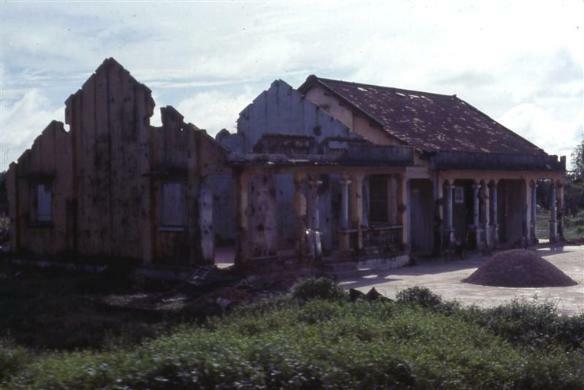 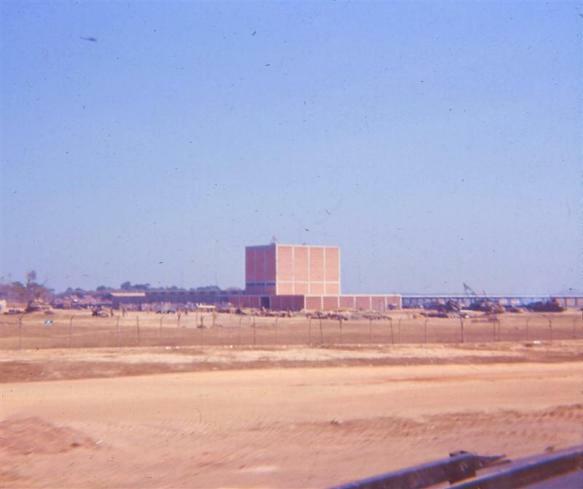 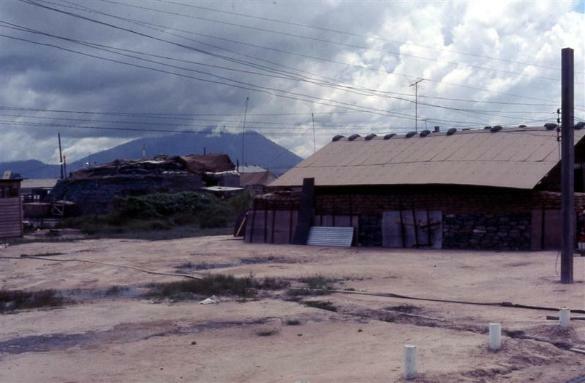 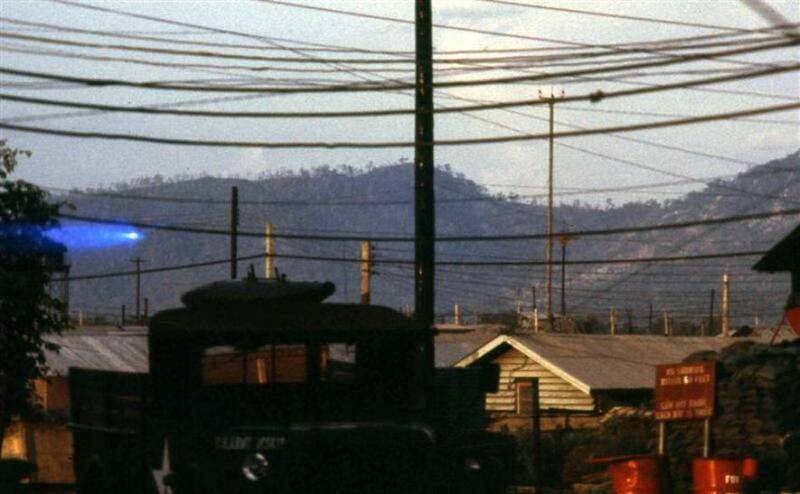 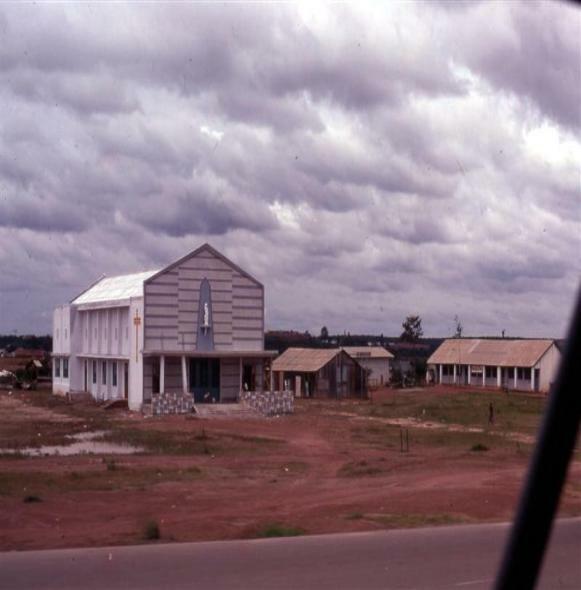 Below are some photos of the Tay Ninh area when the 154th was working there. 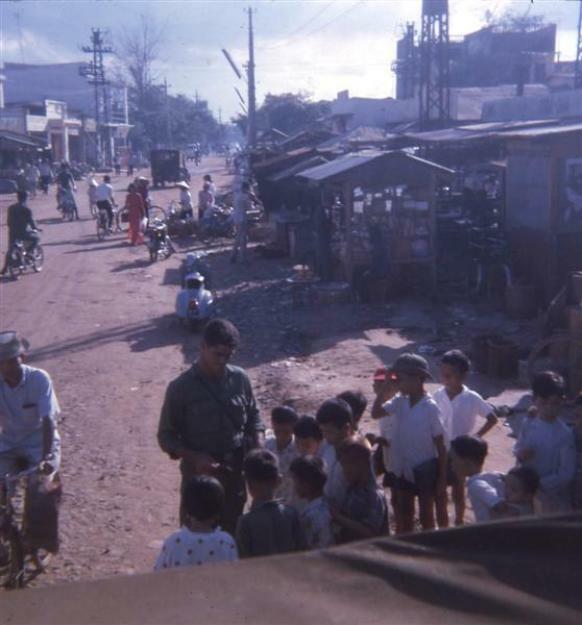 Below are some photos I took when we were working in Ho Nai. 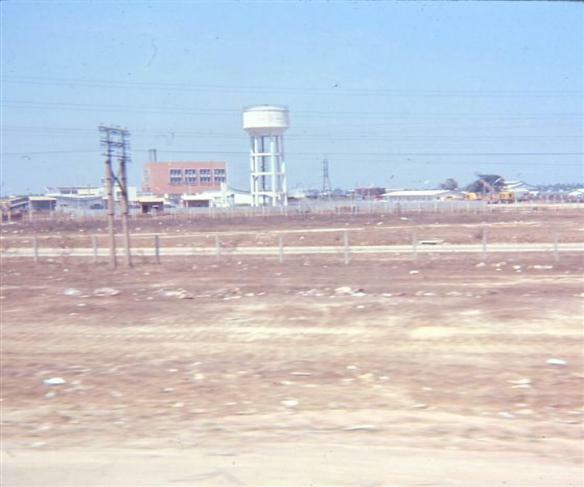 Below are some photos I took along 1A to and from Newport. 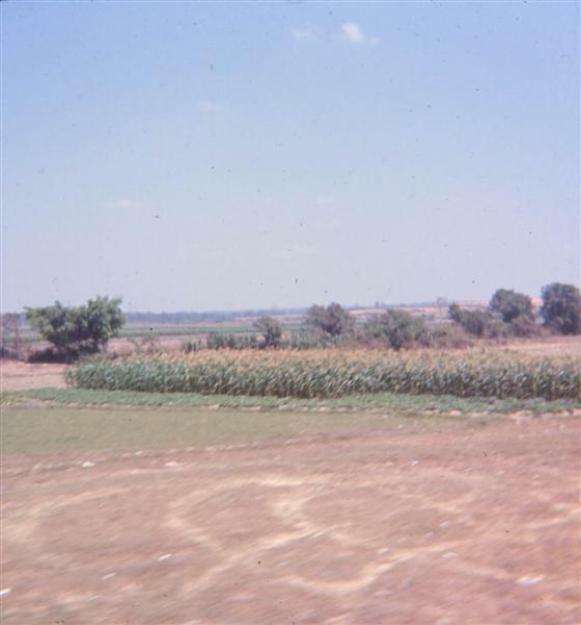 This concludes my section of photo pages on the website. 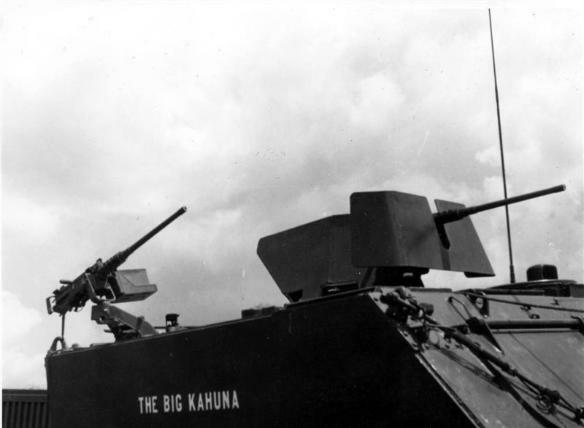 Hope you all have enjoyed them. 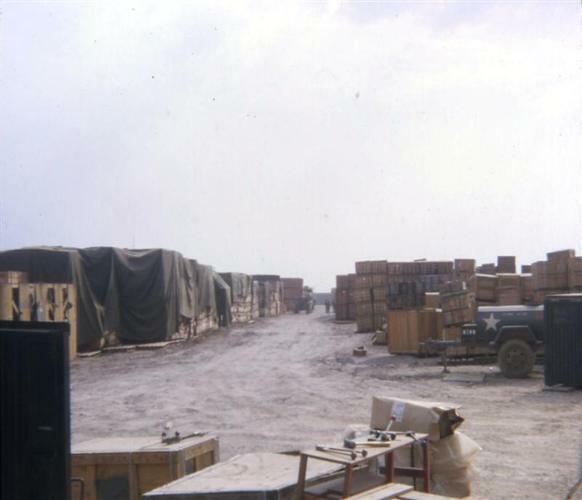 If you have any questions, or would like to talk, please feel free to email me from here.